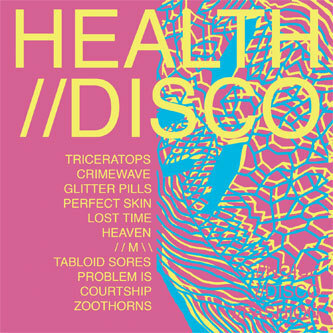 A remix album based upon Health's debut full-length, contributors to this set include Acid Girls (who? ), Pink Skull (never heard of them), and C.L.A.W.S. (me neither), although there's also another chance to hear the ace meeting between Health and Crystal Castles: the simply ace 'Crimewave'. 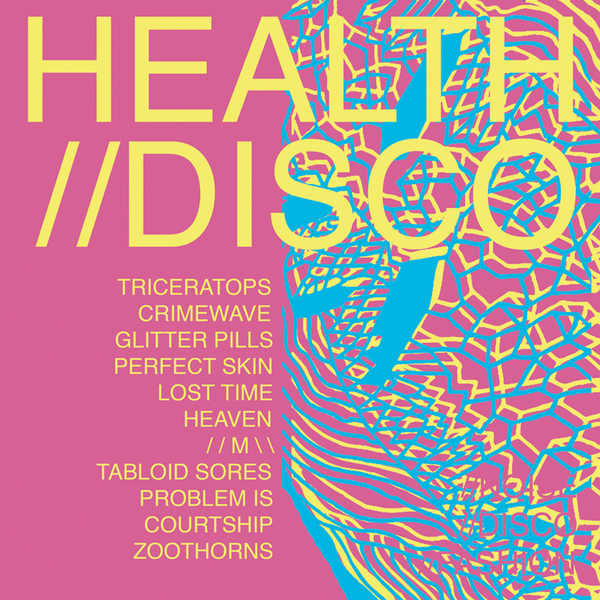 The remainder of material on this collection is like a big phosphorescent act of audio terrorism, to some extent brushing with the Kitsune sound whilst coming across as a bit more playful, even silly at times with elements of Italo disco thrown in (as on the Cfcf remix of 'Triceratops').